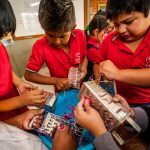 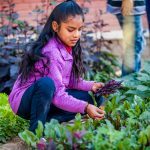 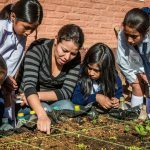 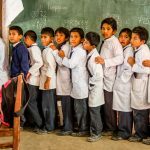 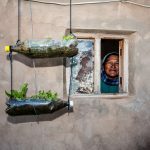 Since 2008, the NME Mundial foundation situated in the Bolivian city of Cochabamba, developed various educational projects in the field of nature, environment and urban horticulture, based on the square meter garden principle. 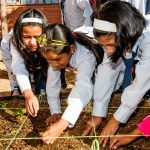 We involve as many teachers, counselors and parents on the various projects so that there is continuity in looking after the gardens. 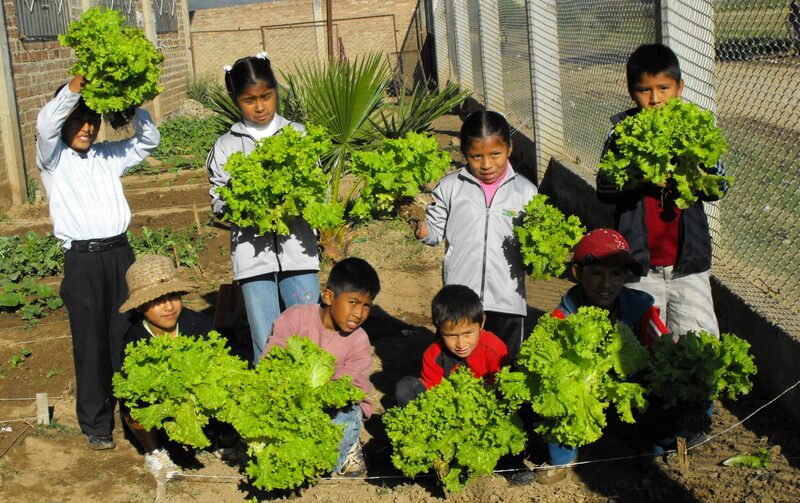 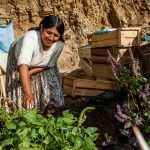 This enables us to contribute to food security in schools, in institutions and at home in the suburbs where the native population of the Andes settles hoping for a better life.